These days people seem obsessed with celebrities. And screen actors are the high-priests in the cult of fame. We want to know everything about them: their age, who they’re dating, what they’re working on, about their personal health, etc. But one of the biggest curiosities centred around celebrities is how much mony they earn. Money is power, we grow up watching tv shows that celebrate materialism above all else, so we can only expect people to have an obsession with wealth. Leaken information telling of actors earning from their latest movies or tv show seems to be constantly making it’s way into the media. It’s a prime piece of real estate in the market of celebrity culture. With this in mind, I decided to compile some of it. I will now list the 10 highest paid actors ever. Arnold Schwarzenegger has always been a driven and determined guy. From a young age he was working out hard in the small Austrian village where he grew up. As a young adult, he travelled to America to compete in bodybuilding. He actually won the Mr. Olympia competition SEVEN TIMES. And if that wasn’t impressive enough, he became one of Hollywood’s biggest movie stars. 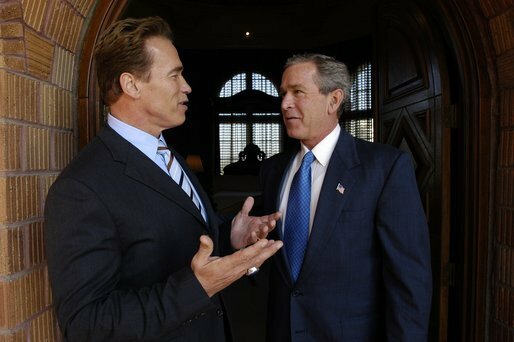 He even became the Governor of California – which is impressive for someone who was raised in a small Austrian village. 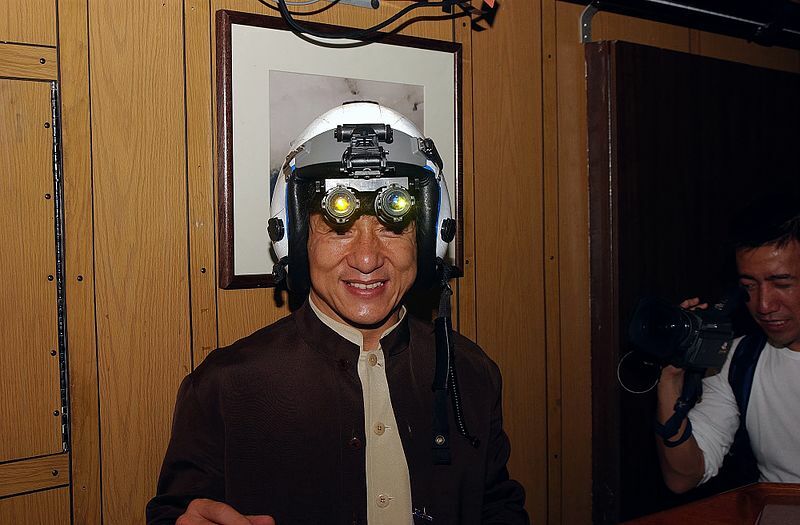 Jackie Chan has had a really interesting life. He was raised in the Chinese circus, which is where he learned his incredible acrobatic skills. He would later combine his acrobatic skills with his kung fu skills to become the amazing martial arts actor/stuntman we know him as today. He is a huge star in both the Western and eastern worlds, having big acting roles in both China and America. 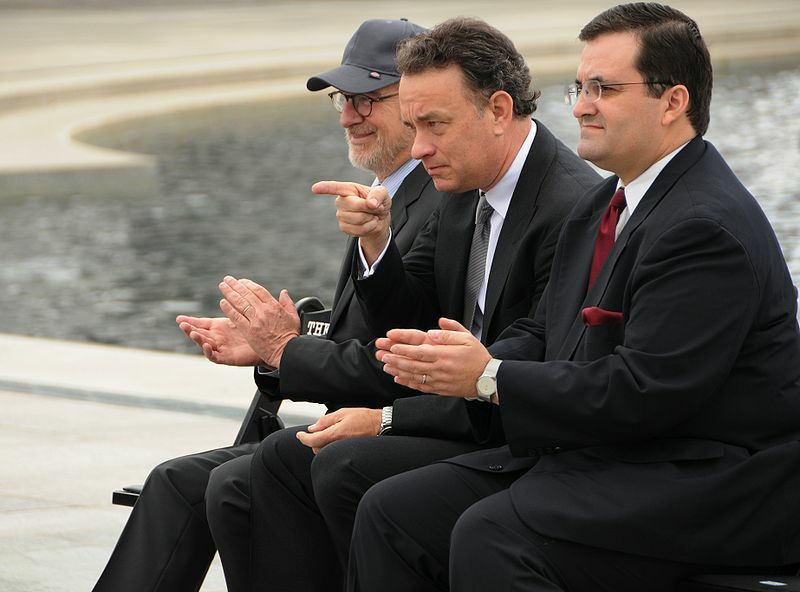 Tom Hanks is genuinely one of the best actors going. So he deserves to be one of the highest paid actors ever. I’m not saying the others on this list don’t deserve to be the highest paid actors ever, just that Tom Hanks does. Starring in the green mile, cast away, Forrest Gump, Saving Private Ryan, and many more Hollywood blockbusters – I think it’s fair to say that he earned every penny of the 390 million. 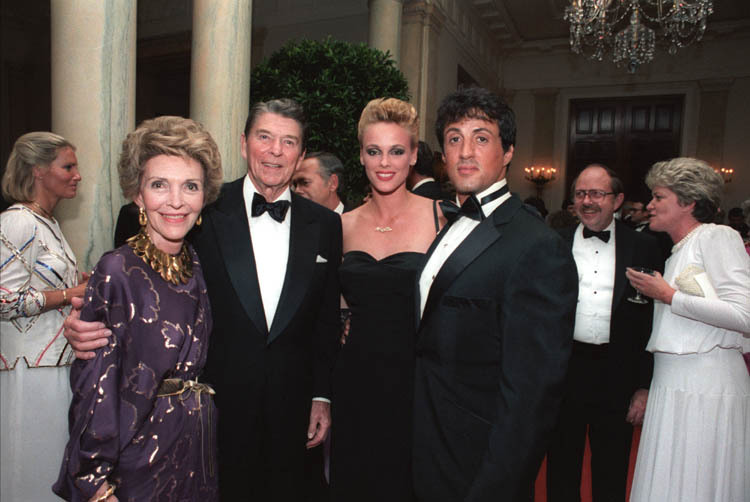 Sylvester Stallone broke into the film industry with the movie “Rocky” which he wrote and starred in. It became one of the most successful film series of all time. 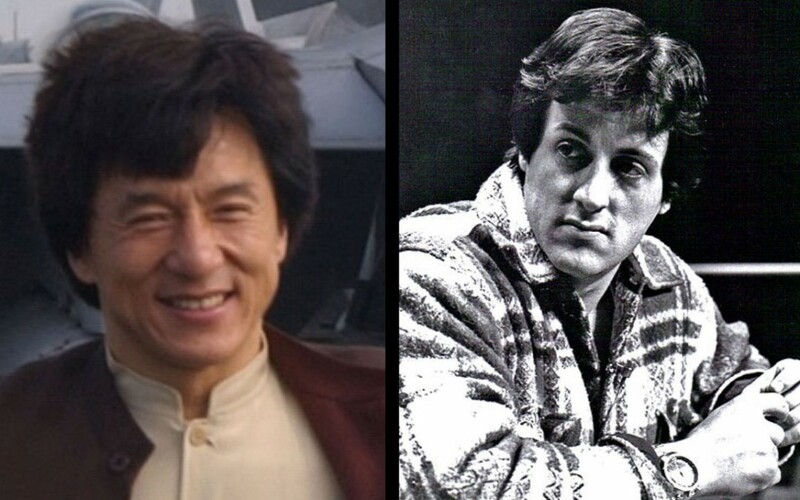 He went on to star in more hollywood movies like “Rambo” and “The Expendables” – both of which also became series. Johnny Depp has starred in movies that brought in big money, so it’s no wonder that he is one of the highest paid actors ever. The pirates of the Caribbean filmes brought in billions of dollars in income. Alice in wonderland brought in about one billon, and several other of his films brought in several hundred million dollars. Mel Gibson is famous for his mad racist rants, but he is also an actor… not a lot of people know that. He was in Mad Max and Braveheart, Lethal Weapon and The passion of the Christ. He is also a talented director, with his film Apocalypto receiving good feedback. His network is currently estimated to be around 425 million dollars. It used to be more but his 2011 divorce costing him half of his fortune. So he would have been third in our list of the highest paid actors ever. Tom Cruise has starred in the mission impossible series as well as “a few good men” and “eyes wide shut.” He also starred in “The Last Samurai” and “War of the worlds.” These were all big films so it’s not exactly surprising to see him on a list of the highest paid actors ever. He is possibly the most well known follower of Scientology alive, I bet they’re constantly asking for donations. Shah Rukh Khan is often referred to as the king of Bollywood. He has starred in many of Bollywood’s biggest films, playing everything from evil villains in action movies to the hero in romance movies. India has a population over one billion; their huge population is of huge advantage to Bollywood as it gives it a huge market. In fact, Bollywood is actually the biggest film industry in the world – Hollywood has long been in second place. So someone known as the ‘king of Bollywood’ is always going to be a big deal. These days Jerry Seinfeld is more of a comedian but he is most famous for his sitcom, in which he acted the lead role. That sitcom alone made him extremely wealthy. It was the most successful sitcom of all time, bringing in over 3 billion dollars overall. It was wildly successful when it originally ran in the 1990s but most of it’s wealth was generated through reruns and sales of dvds and merch. For a while, Jerry Seinfeld was getting paid 1 million per episode of filming. The show is still regularly airing reruns on tv. And as Jerry Seinfeld still has a royalty stake… I think he’s on his way to being a billionaire. So there is a chance he could soon be at the top of the list of the highest paid actors ever. Merv Griffin was an American actor and tv host. He was one of the countries most influential media moguls, which is how he earned his cool one billion dollars. He made some of his money as an actor but most of it came from either television hosting or his business ventures. In 1986, he sold his his own media production company to the Coca Cola Company for about $250 million. He made a couple of other big sales like this too… I guess he was a natural businessman. So that’s how Merv Griffin got the number one spot on our list of the 10 highest paid actors ever. I wonder how long it will be until someone surpasses him because he is no longer alive to increase his net worth.